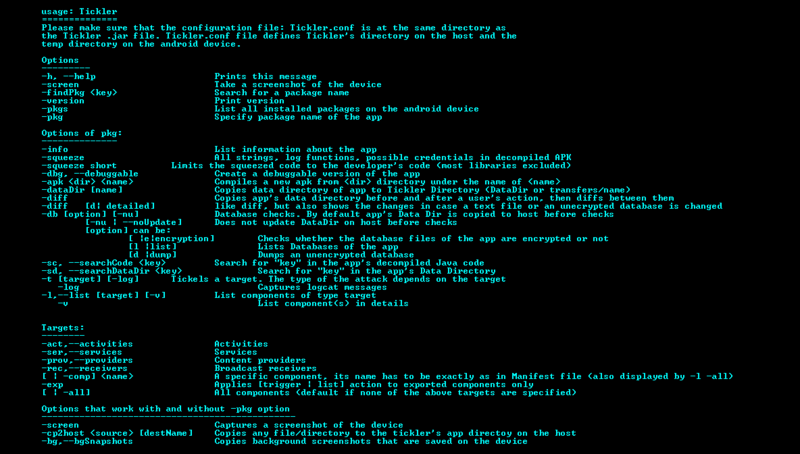 – Extracted directory: Output of apktool on the app, contains smali code, resources, libraries…etc. – BgSnapshots directory: Contains background snapshots copied from the device. – Images directory: contains any screenshots taken for the app. Unsurprisingly, its output is usually huge, so it is recommended to redirect the command’s output to a file short Squeezes only the decompiled code that belongs to the developer. For example, if an app has a package name of com.notEnaf.myapp, then squeeze short squeezes only the code in com/notEnaf directory. Squeezes the code only in codeLocation directory. Helpful to limit your search or squeeze the source code if available. By default, all -db commands update the app’s data storage directory on the host before running the check. 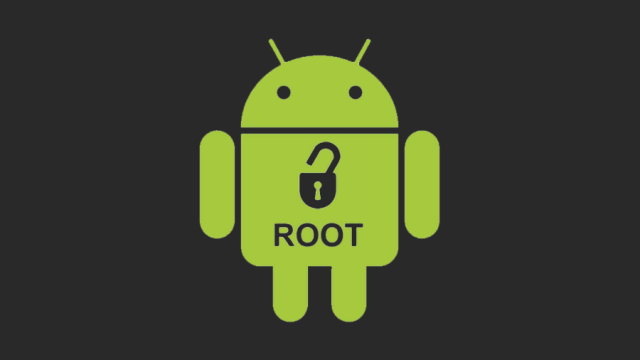 no attribute OR e Tests whether the databases of the app are encrypted. It is the default action in case no option is given after -db flag. l Lists all databases of the app. Encrypted databases might not be detected. d Takes a sqlite dump of any of the unencrypted databases. nu noUpdate: runs any of the above options without updating the app’s data directory on the host. Copies the data storage directory of the app (to DataDirOld) then asks the user to do the action he wants and to press Enter when he’s done. Then it copies the data storage directory again (to DataDir) and runs diff between them to show which files got added, deleted or modified. d|detailed Does the same as the normal -diff command, also shows what exactly changed in text files and unencrypted databases.